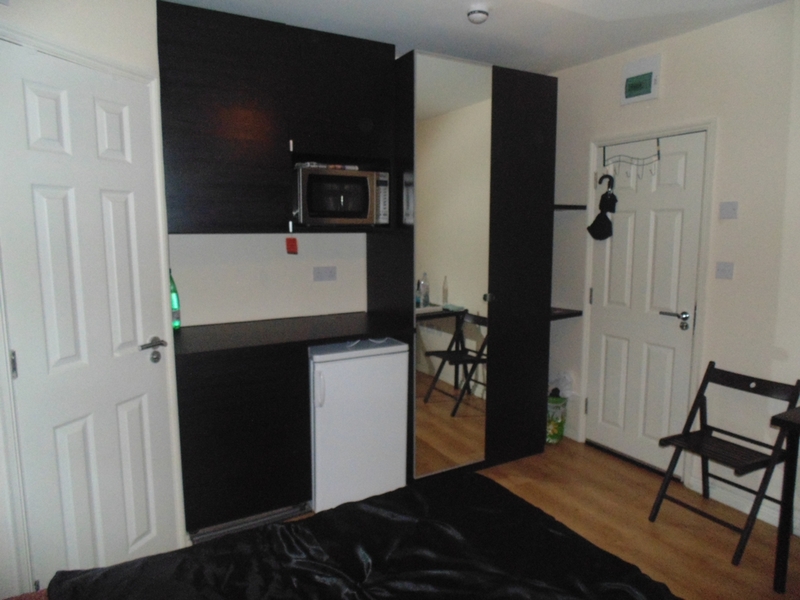 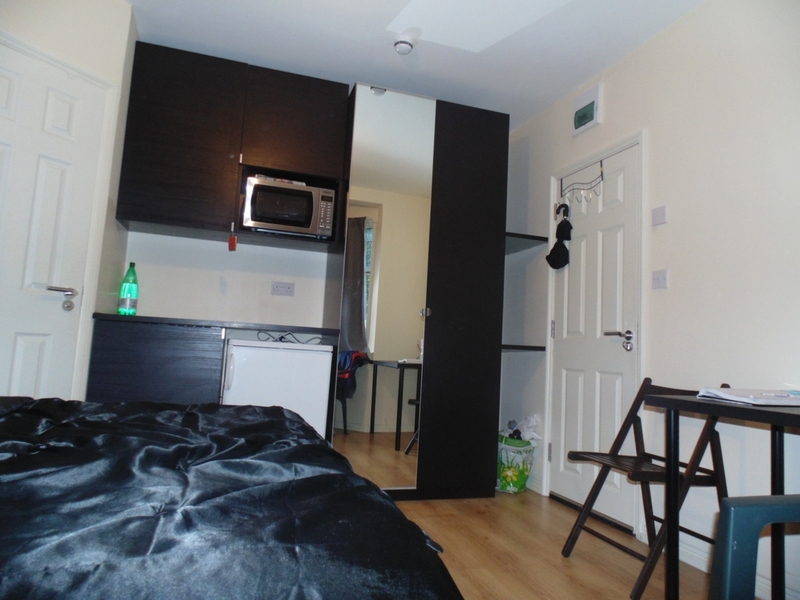 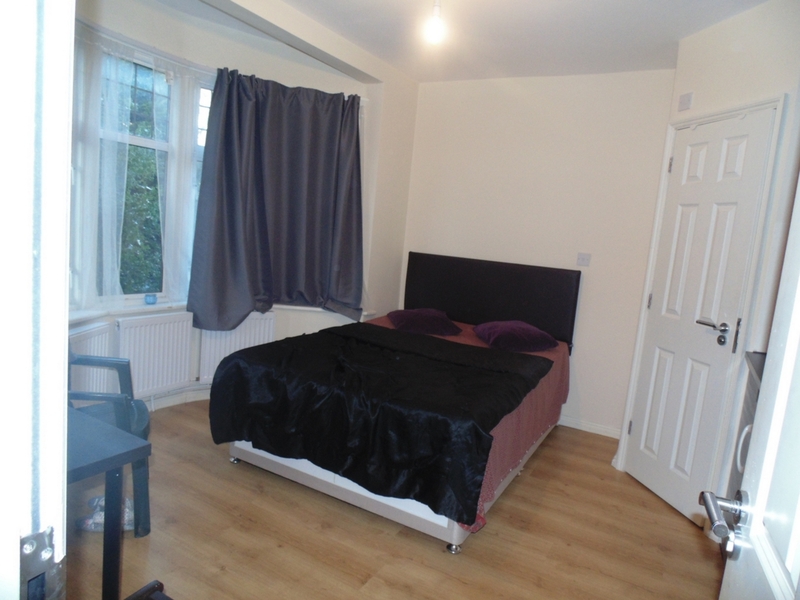 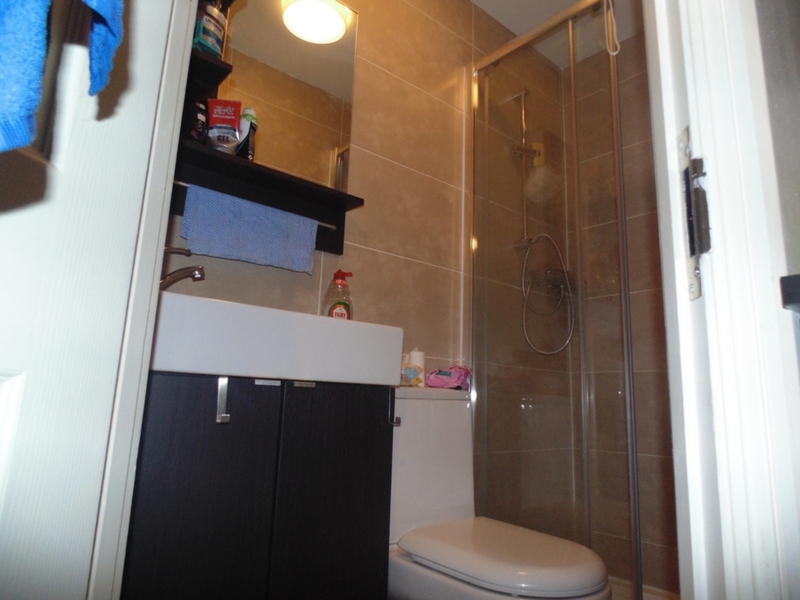 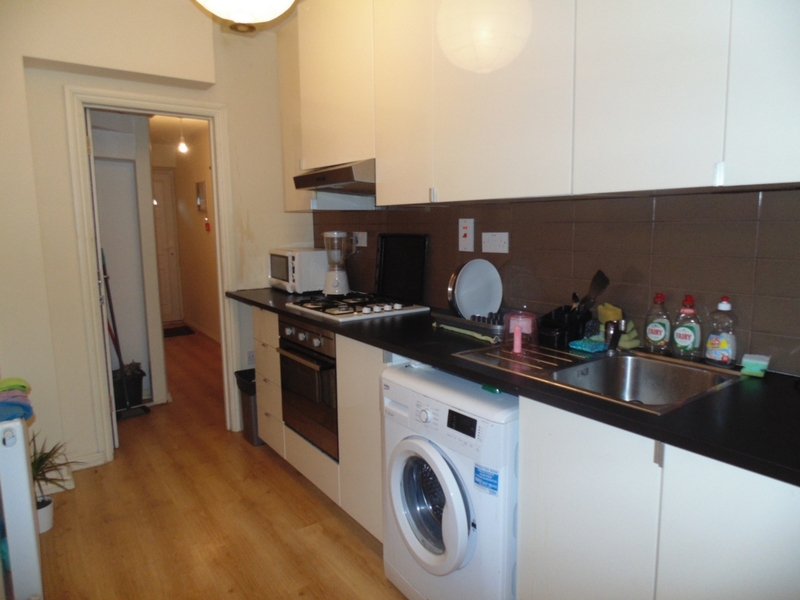 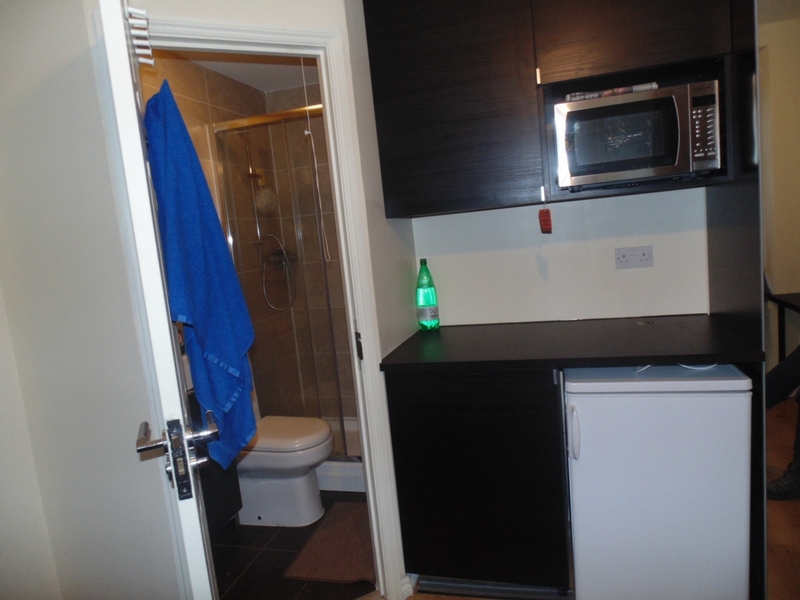 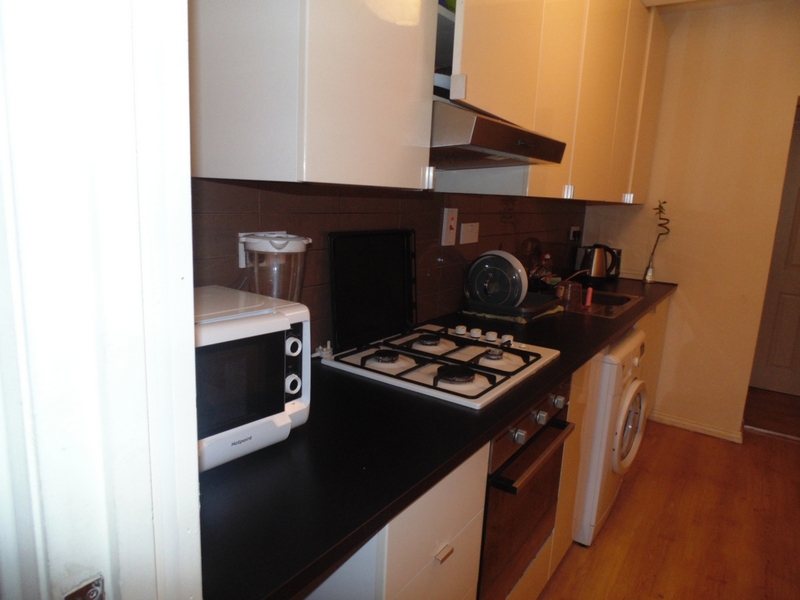 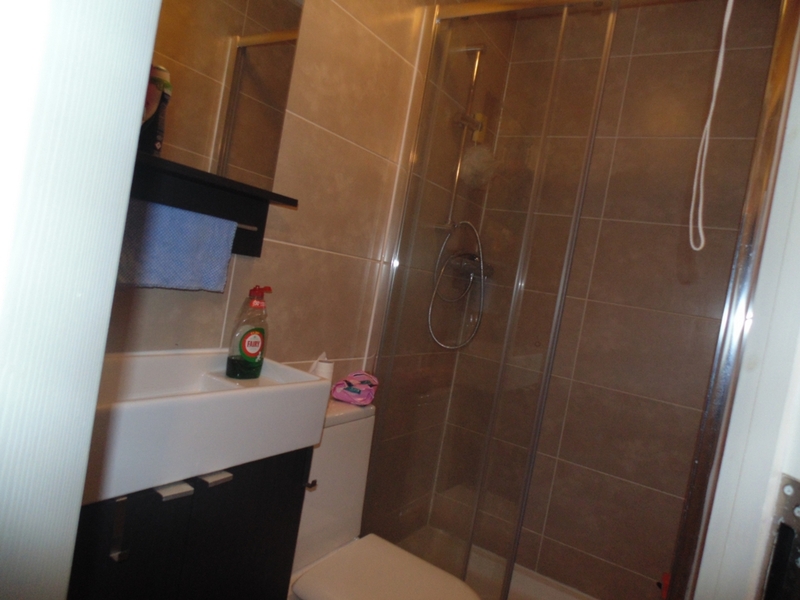 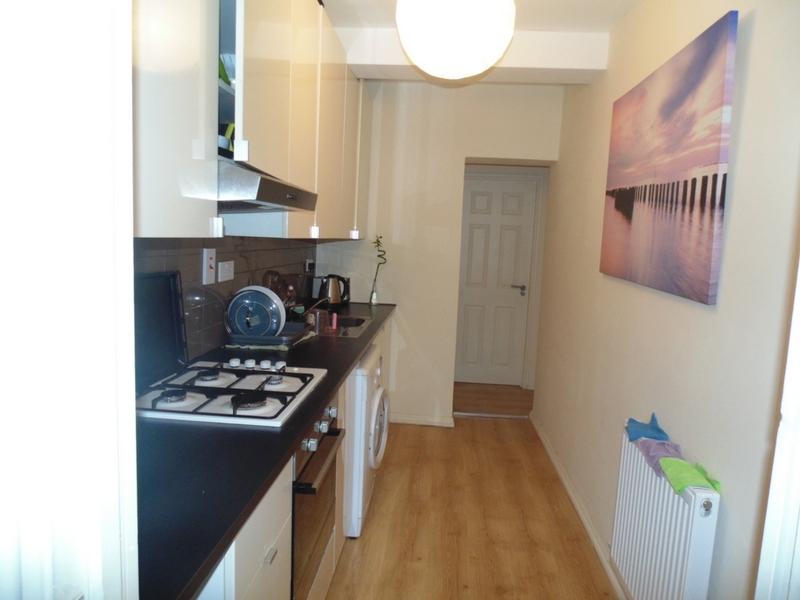 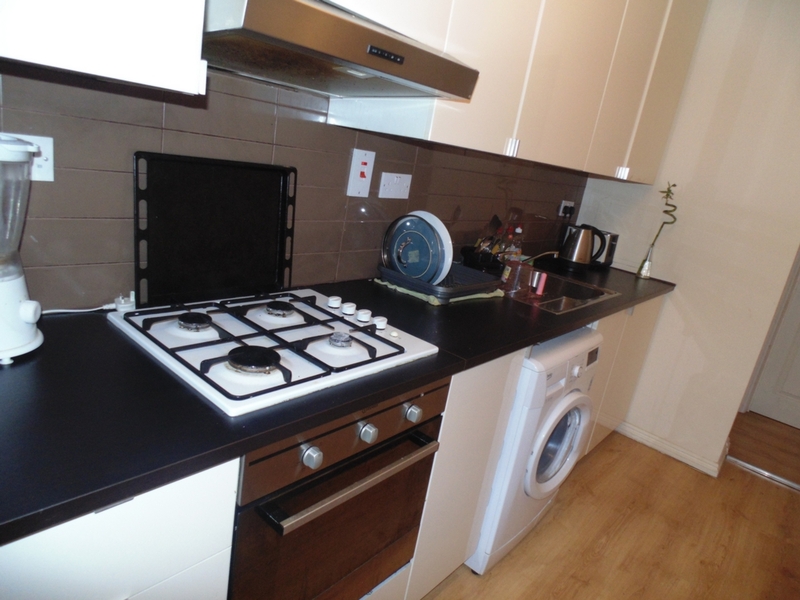 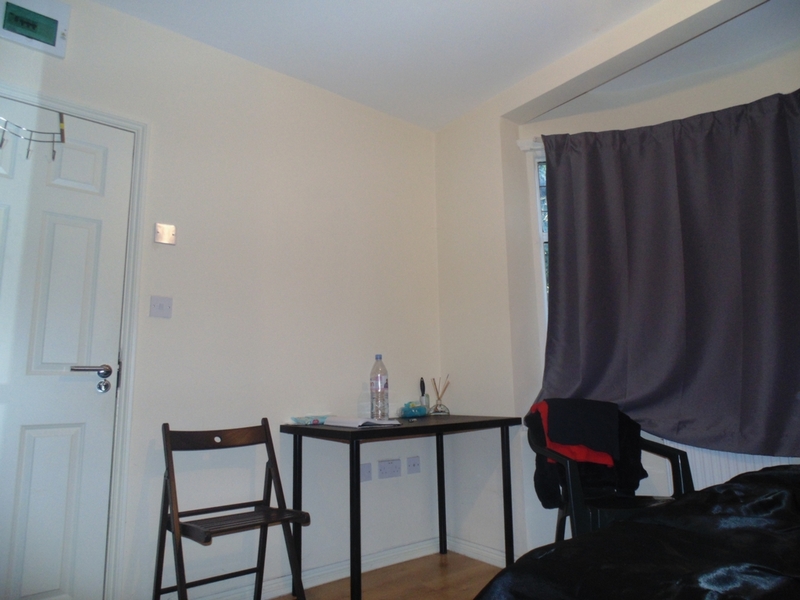 The bedsit benefits from good local amenities such as, supermarkets, cosy pubs and restaurants. 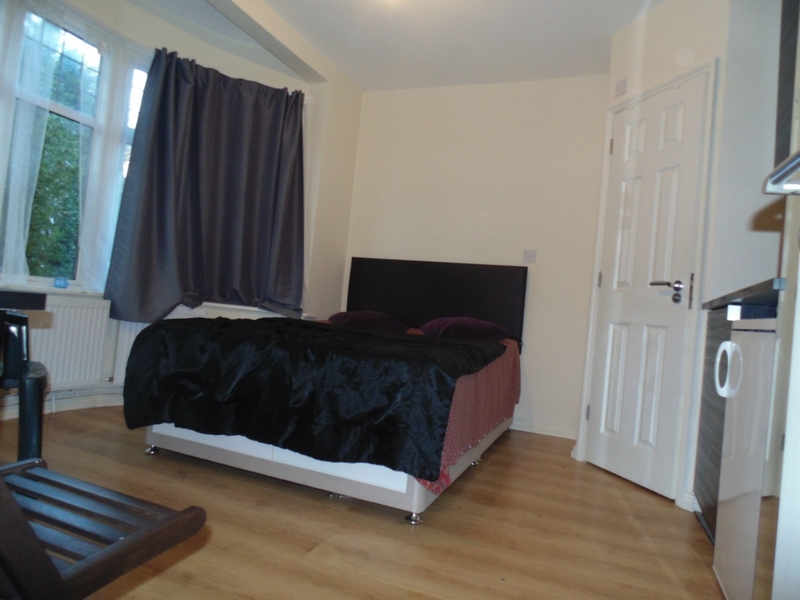 The property comes in a spacious size with its own kitchenette and shower WC and communal Kitchen & back garden to share with 4 other bedsits. 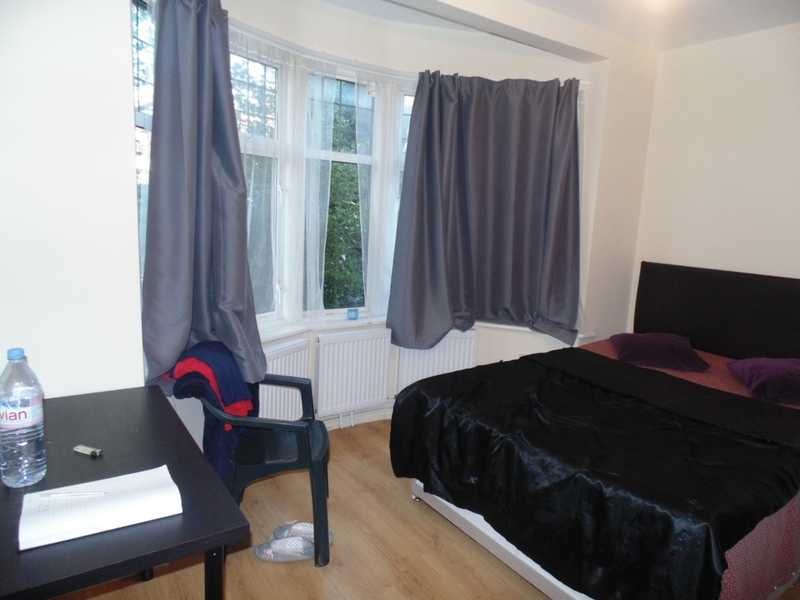 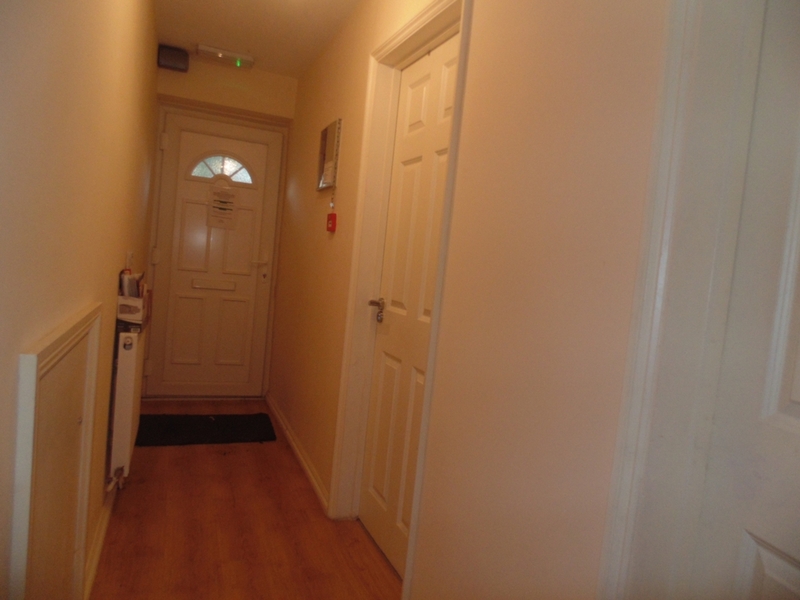 All bills included apart from electricity- top up used for lights and sockets only inside the room.